We Heart MSY Donate Now! 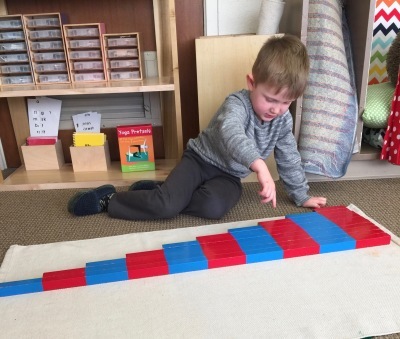 The Montessori School of Yakima is located in the lower level of the Englewood Christian Church. The school has no affiliation with the church. The physical space provides children a safe environment with outdoor access and natural light in the classrooms. Registration for the 2019-2020 school year begins on April 8th. Call today for more information & to schedule a tour. 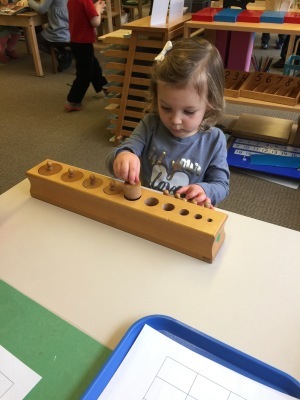 Montessori School of Yakima is a Washington State Licensed Child Care facility. Our license applies to all of our Preschool and Kindergarten classrooms, Early Morning Care, and After School Care. A Toddler program is coming to MSY for the 2019-2020 school year. More information to be released soon!